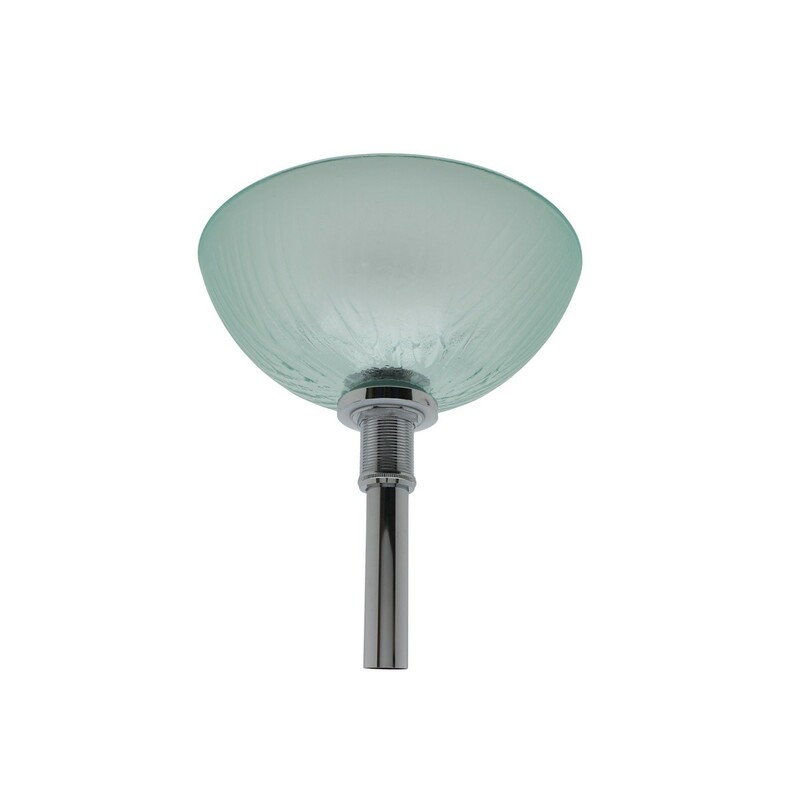 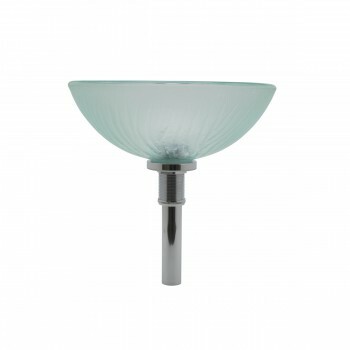 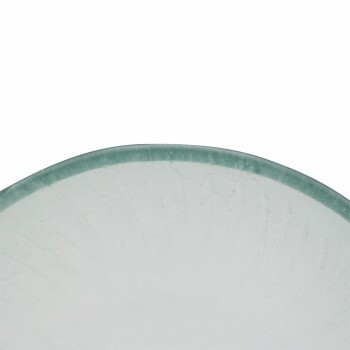 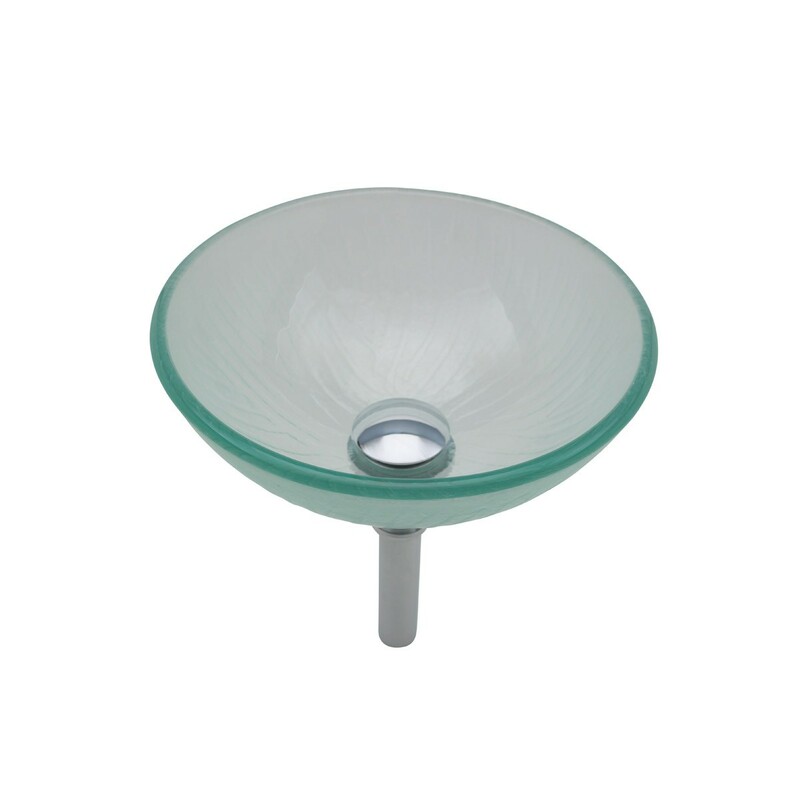 The Frosted Green glass mini branch textured sink round is one of the versatile piece that enhances a large number of bathroom styles. 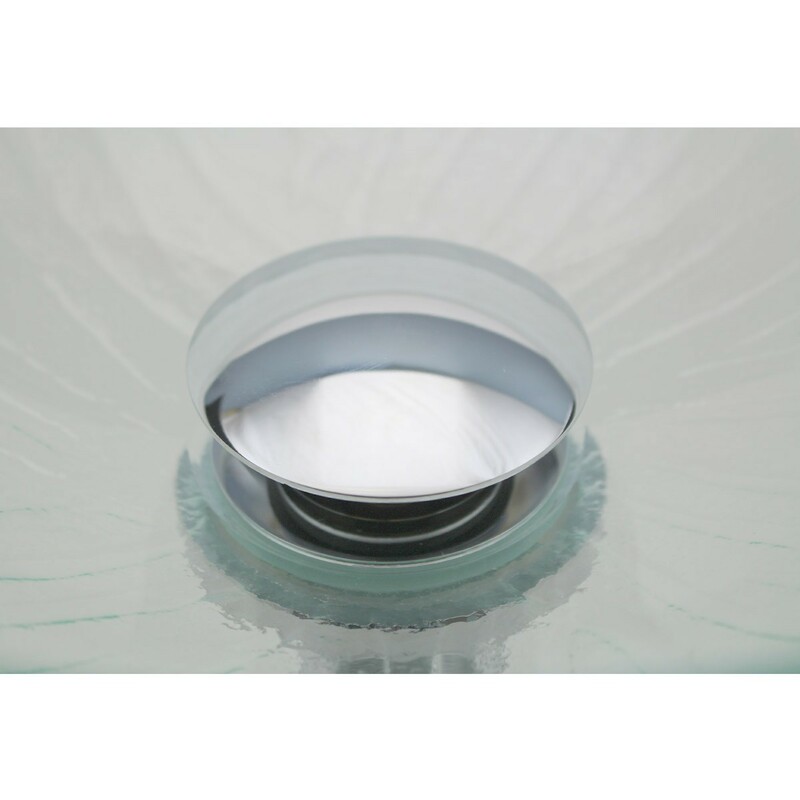 Now you got to enjoy upto $60 savings on pop up drain while $30 savings on mounting ring. 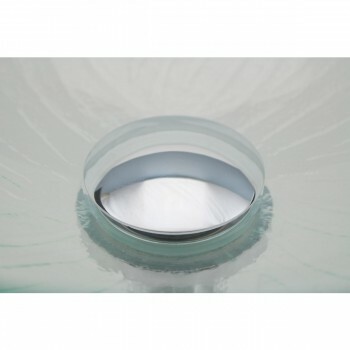 This uniquely designed sink is constructed of solid tempered glass, which is nearly 5 times stronger than glass. 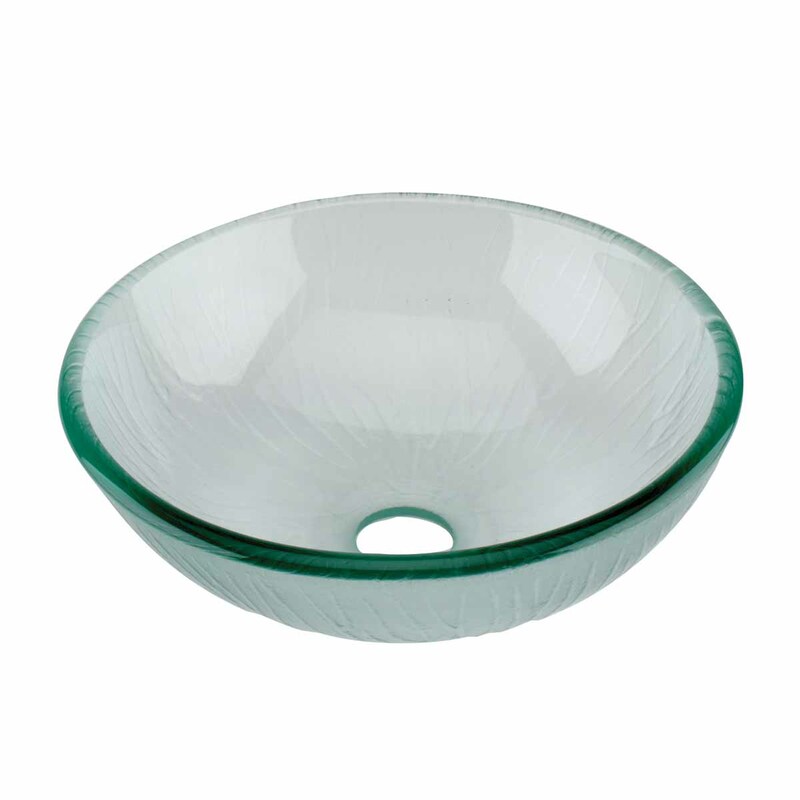 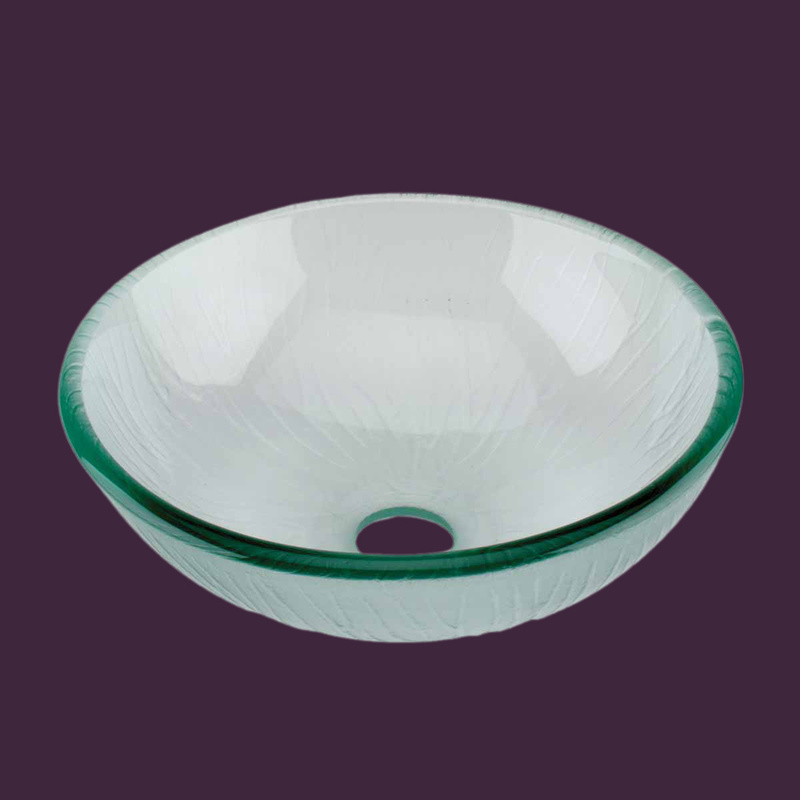 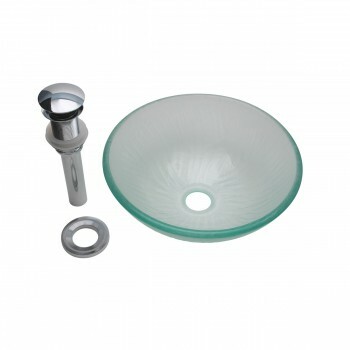 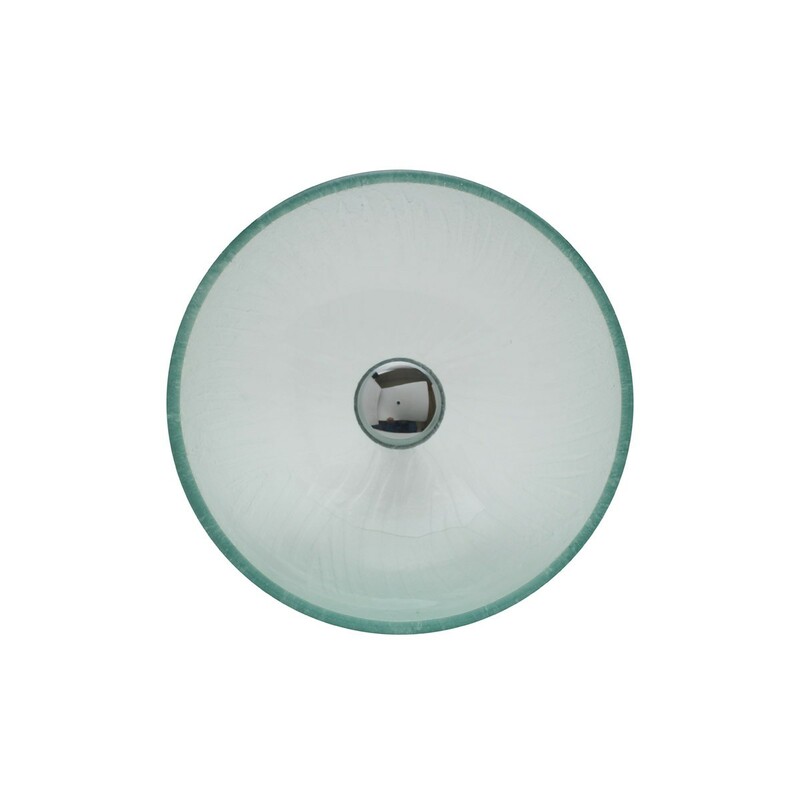 This transparent glass vessel sink is timeless, beautiful and truly reflect the vintage style as well. 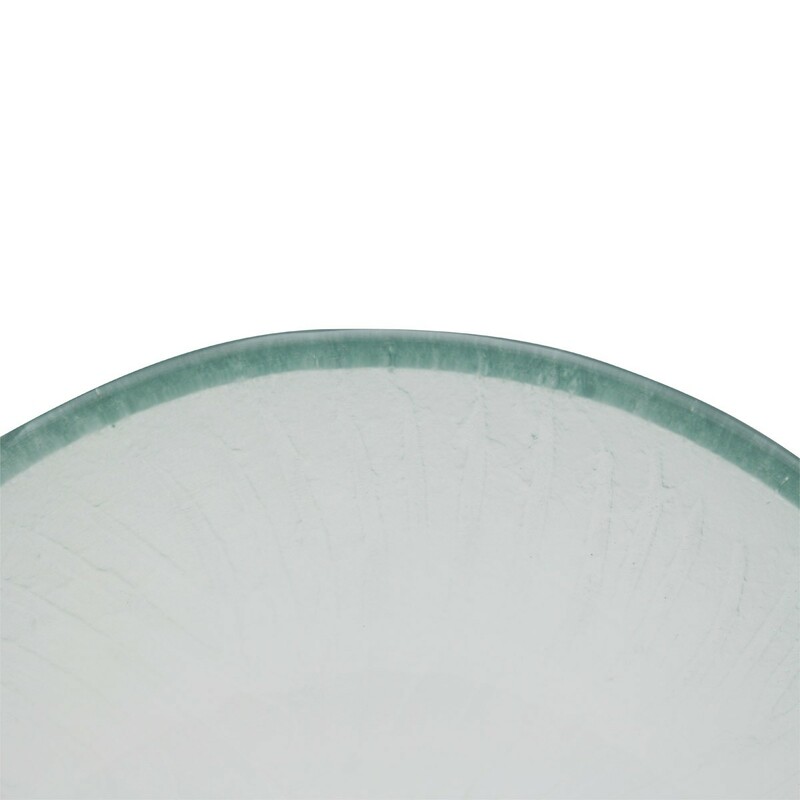 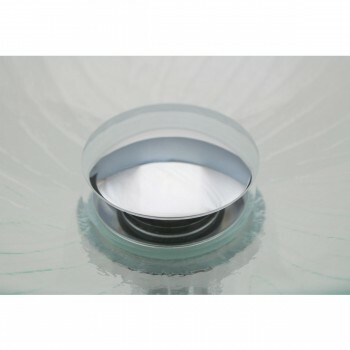 This seamless piece is strain resistant, scratch resistant and it endures daily wear and tear. The tampered vessel construction helps this sink coordinate with most glass water faucets.